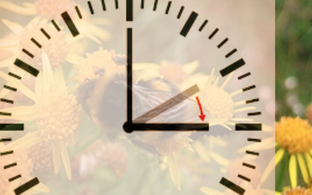 The government decided in its Thursday meeting to support the call for the abolishment of daylight saving time (DST) in all member states of the European Union. Minister of Economic Affairs Kadri Simson (Centre) said that Estonia supports a common solution based on the existing time zones. Simson said that the arguments that earlier supported the use of daylight saving time are now obsolete. 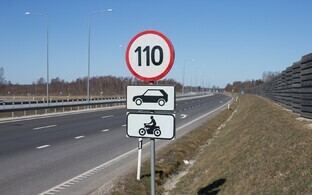 Conserving energy and road safety are two earlier arguments that are no longer appropriate, Simson argued. "Today's energy-efficient solutions have reduced the energy savings that came with changing the time." She added that recent international studies haven't produced sufficient evidence to back it. Ministries and interest groups either don't have a preference, or then are in favour of putting an end to daylight saving time rather than maintaining it. Its stance in the matter notwithstanding, the Estonian government shares its opinion with the European Commission that a common solution for the arrangement of time zones is still needed for Europe. There is a divide in the EU between countries that would prefer sticking with daylight saving time permanently, and others that think that winter time should be observed instead. "What's clear is that the member states will have to decide together in the end. We need a common time regime to guarantee the proper working of the common market as well as adequate logistics," Simson said. 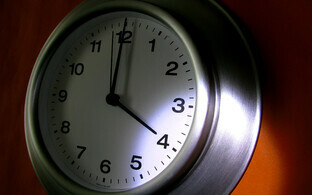 The EU can give up daylight saving time once a majority of its member states are in favour of such a step. The European Commission is currently running surveys looking into citizens' opinions in the matter as well. If you would like to pitch in, you can fill in the Commission's questionnaire here. The poll ends on 16 August this year. 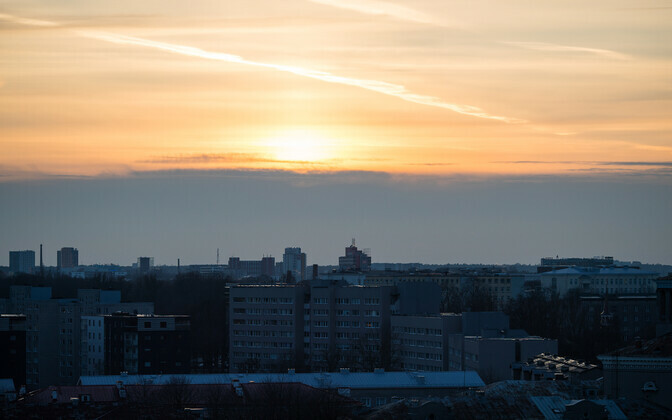 Estonia first introduced daylight saving time in 1917. During the German occupation the country continued with the same regime, though following the war there were periods where the USSR arranged things differently, with DST back in use since 1981. Since 2002, Estonia has turned the clocks on the last Sunday of March and the last Sunday of October. 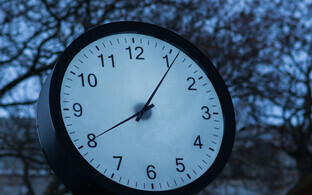 The proposal to abolish daylight saving time originates from a public initiative in Finland started in June last year.